Not an early riser? Missed the alarm? Kids playing up before school? A coffee maker gets you your hit of caffeine without all the stress - just press the button and let it heat the water, grind the beans and fill your cup whilst you shower, make toast or get the little ones ready or the day. If you're really pushed for time then take your hot coffee with you - we stock enough travel mugs to suit all needs. House & Home stock a large variety of coffee makers, from budget optionsunder £30 from Tower and Morphy Richards to top models that offer integrated milk frothers, automatic cleaning and bean grinders. 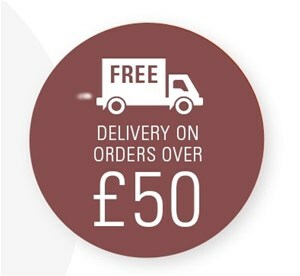 Save on delivery with free postage on orders over £50 - our Express service delivers within 48 hours (see terms for details).